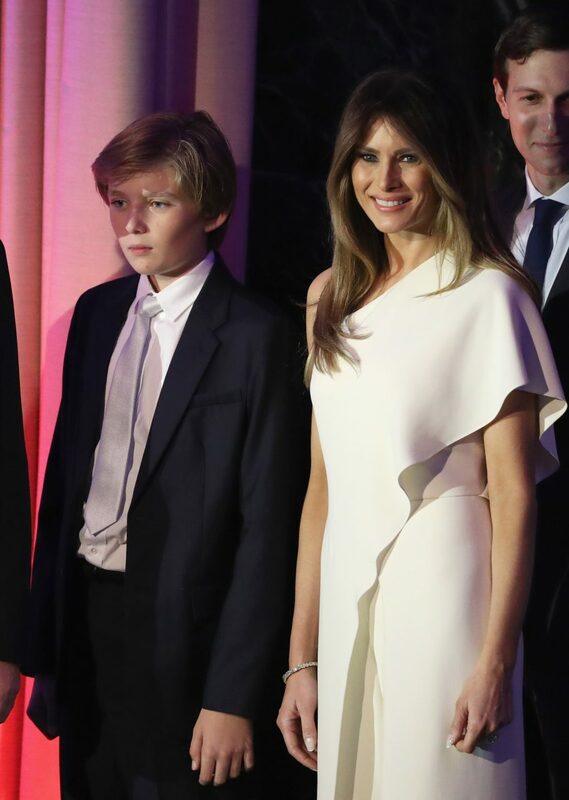 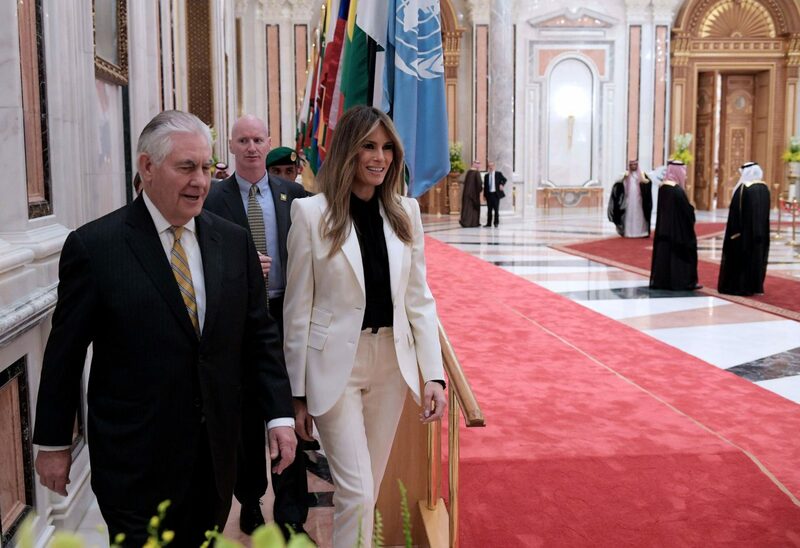 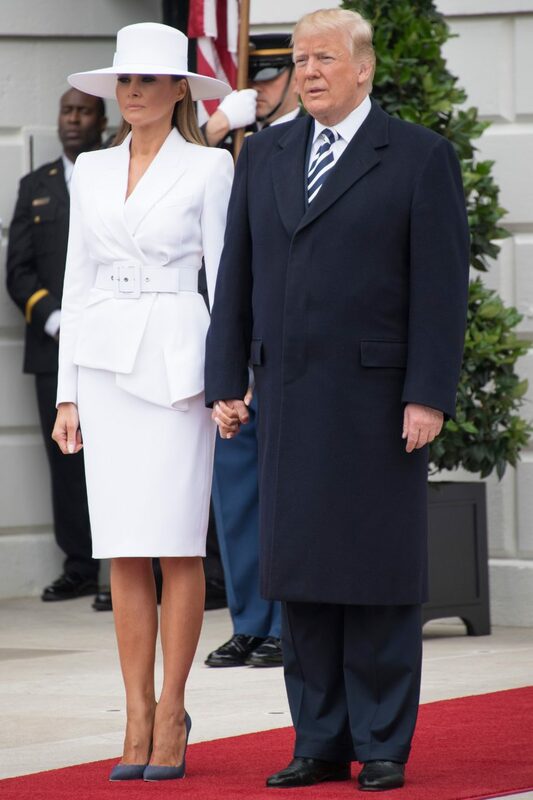 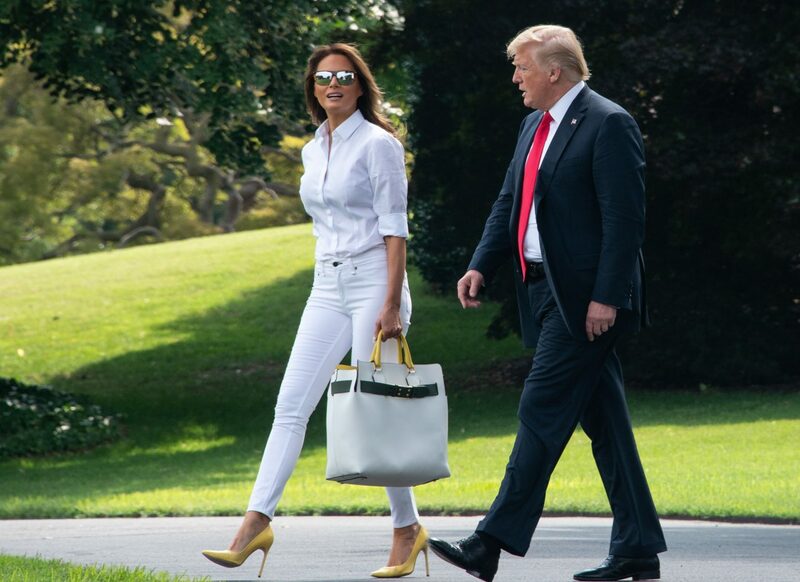 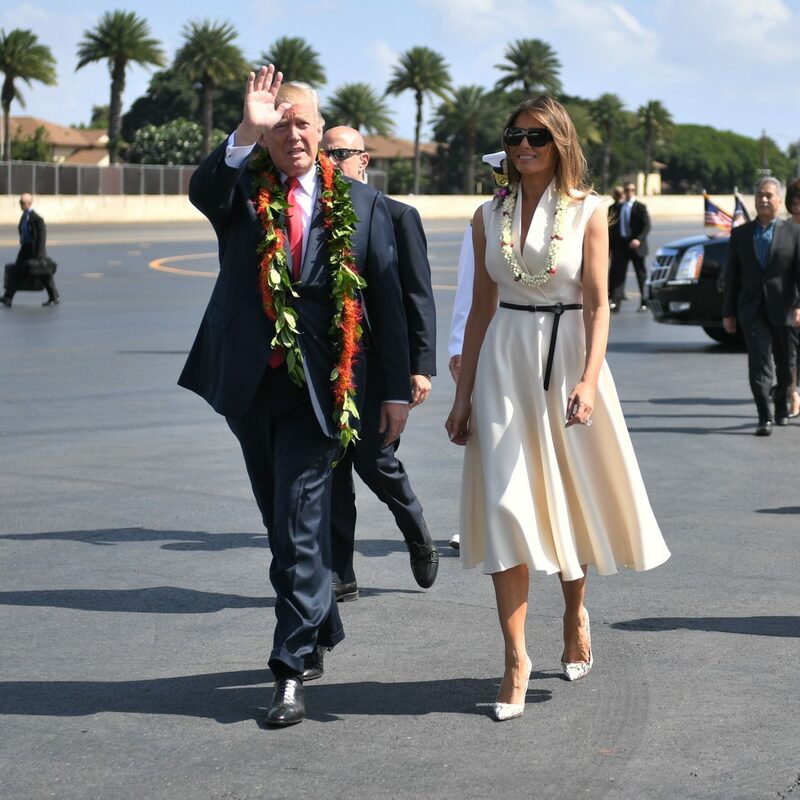 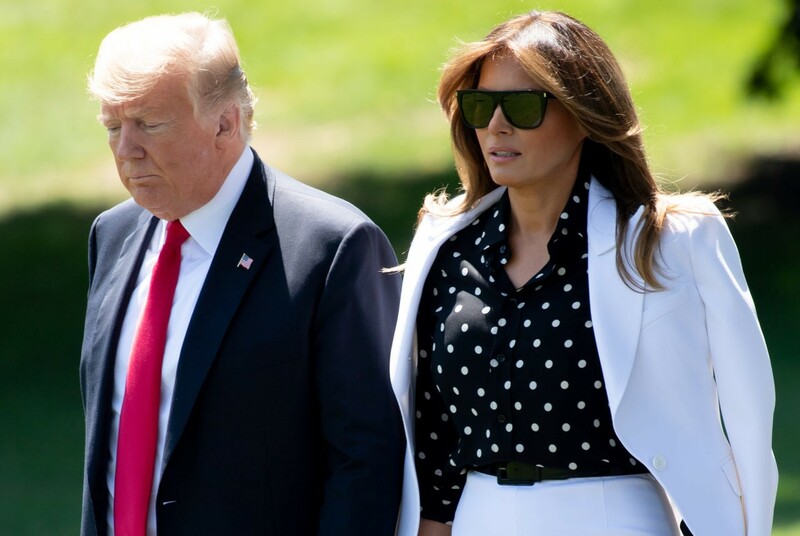 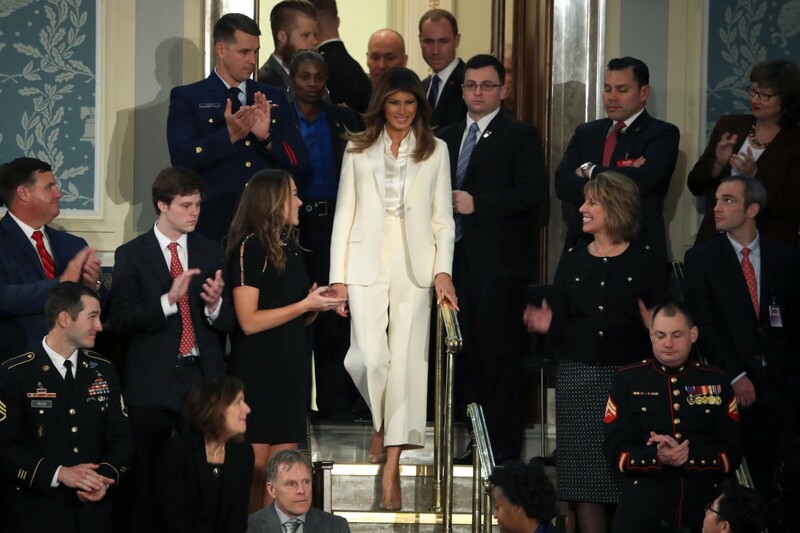 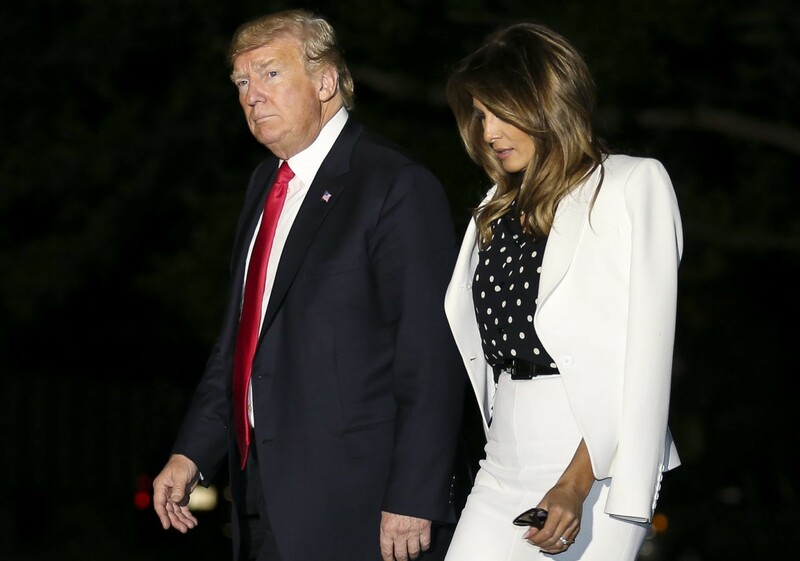 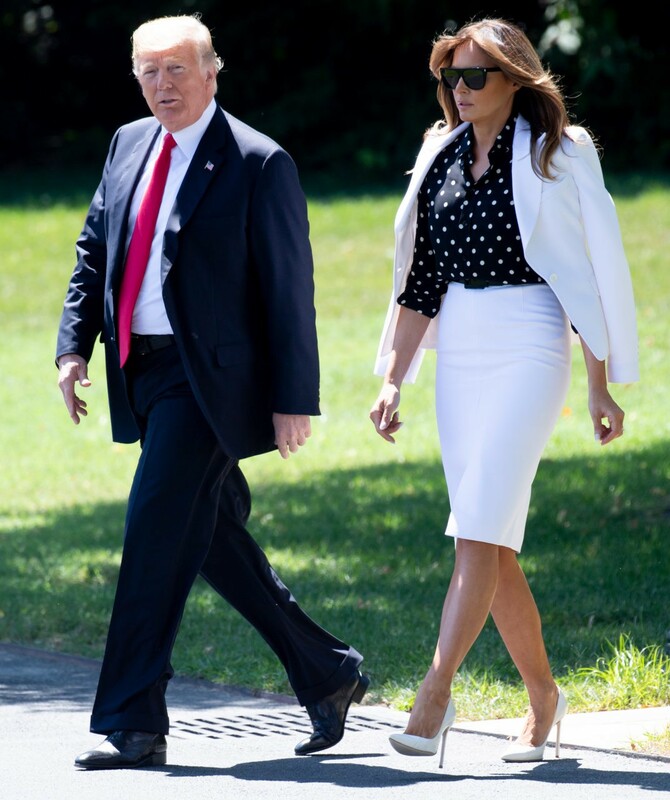 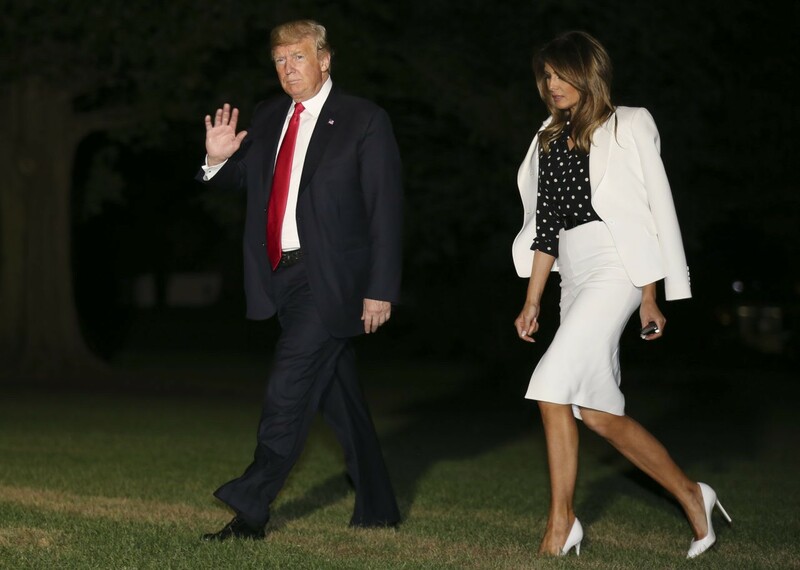 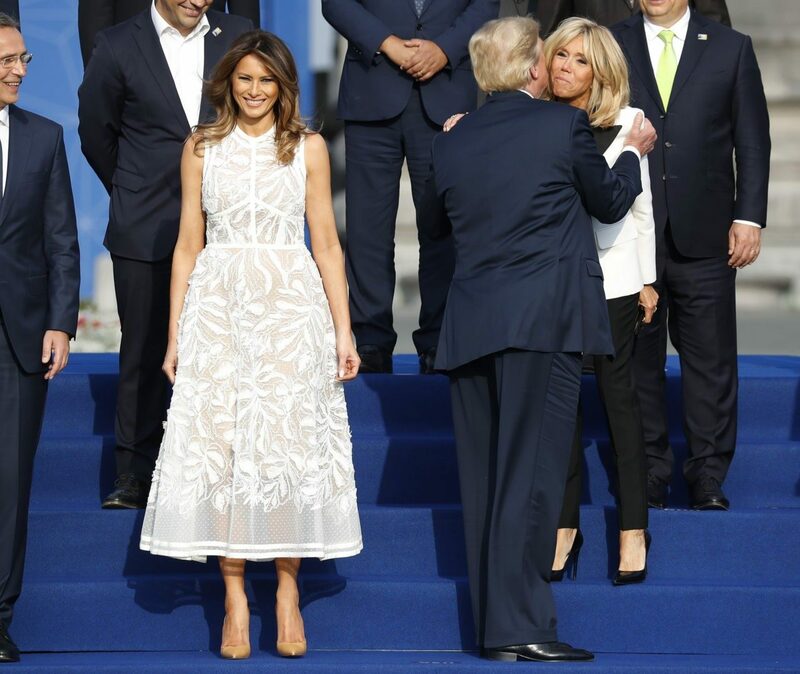 The old saying “You can’t wear white after Labor Day” is a fashion rule that is long gone to the history books, rightfully ditched by First Lady Melania Trump. 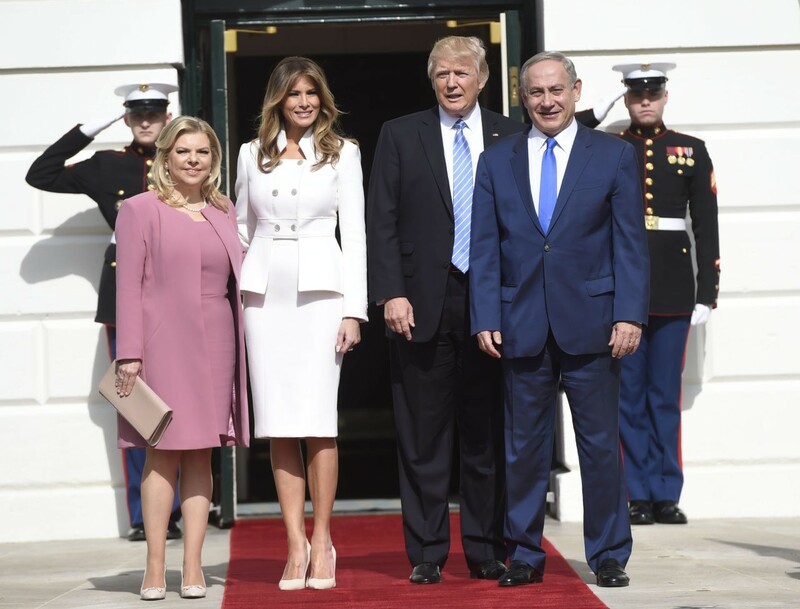 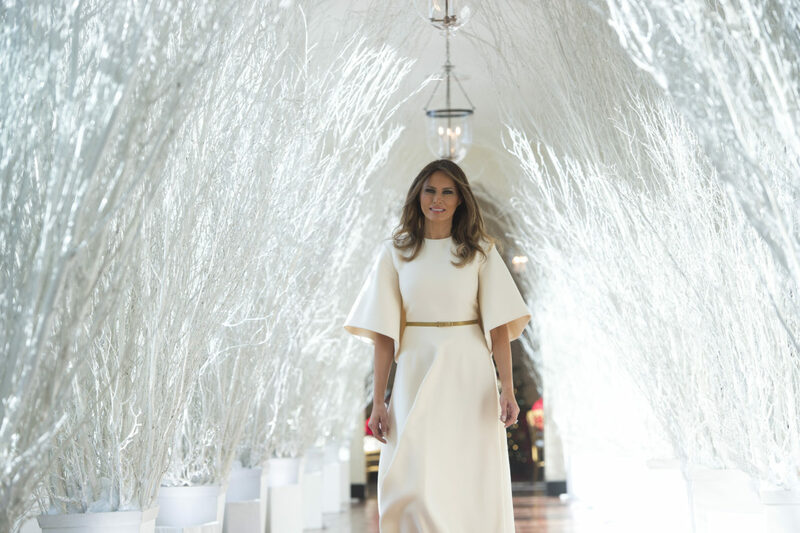 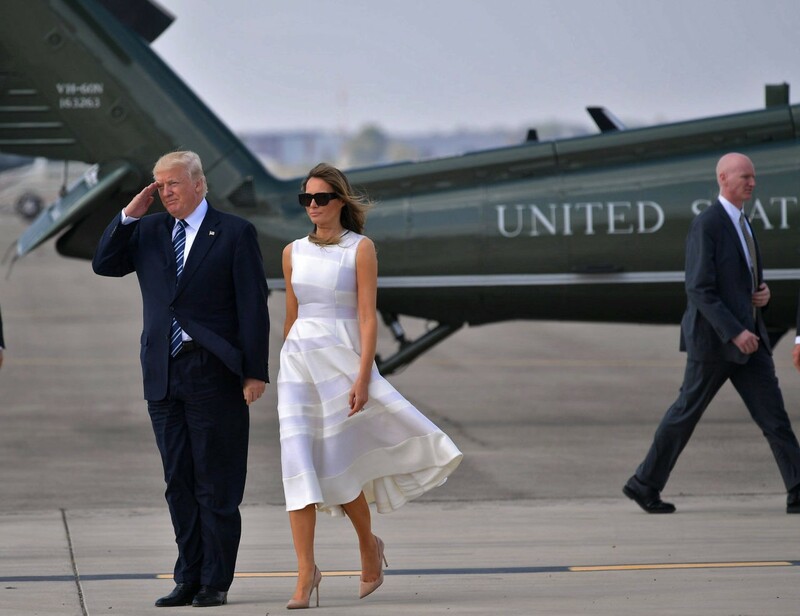 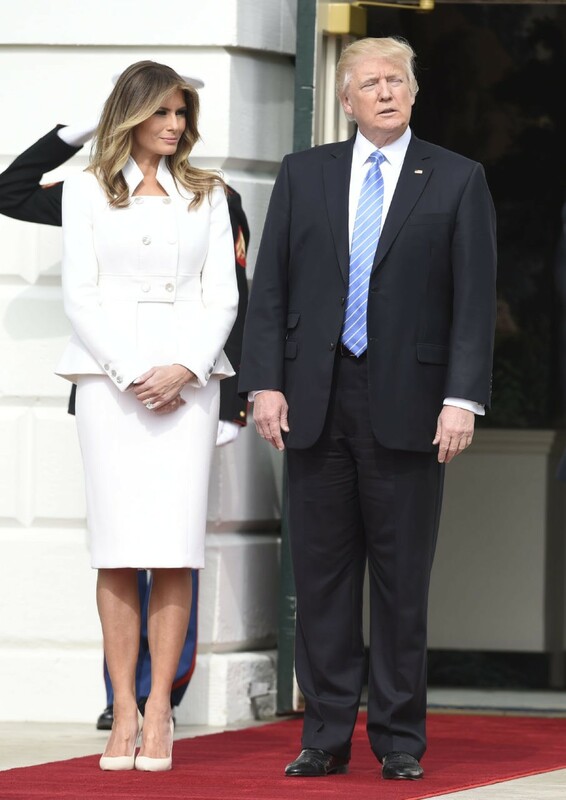 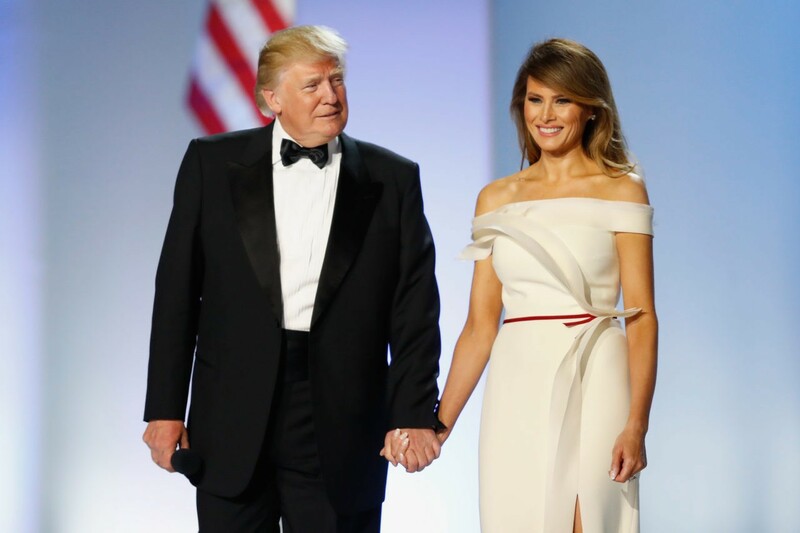 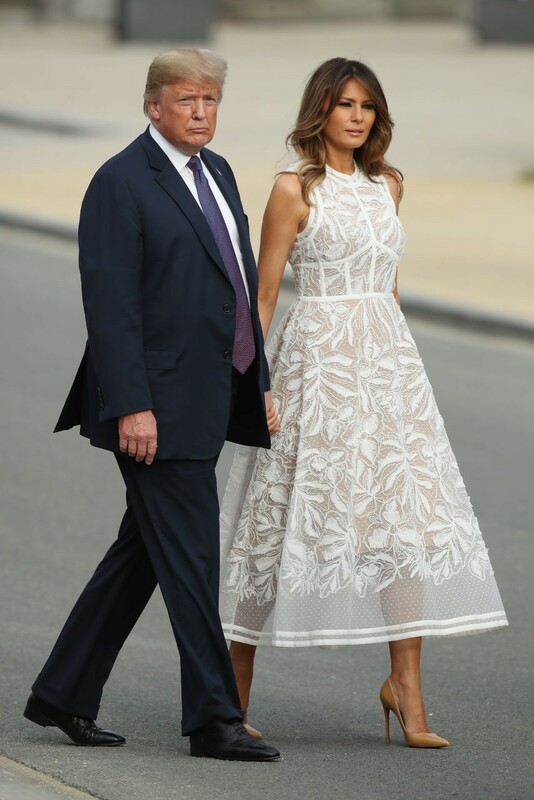 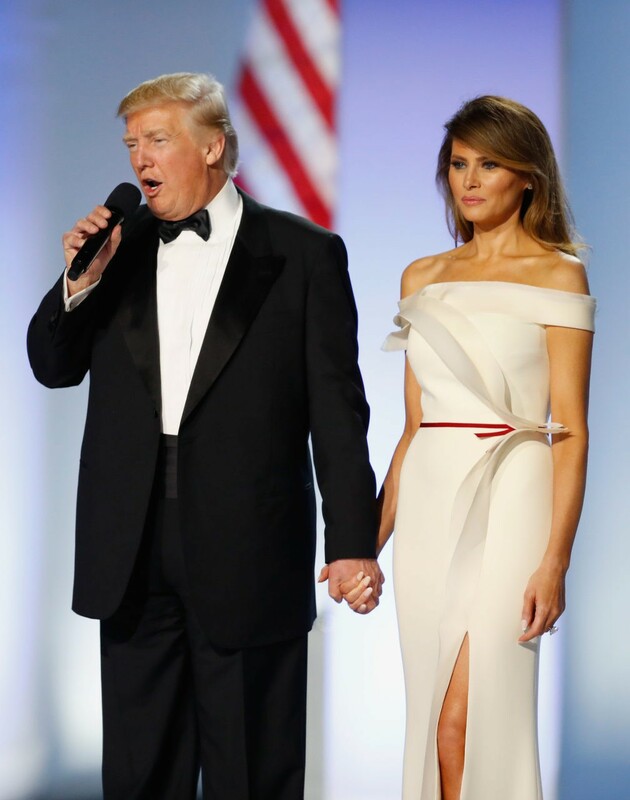 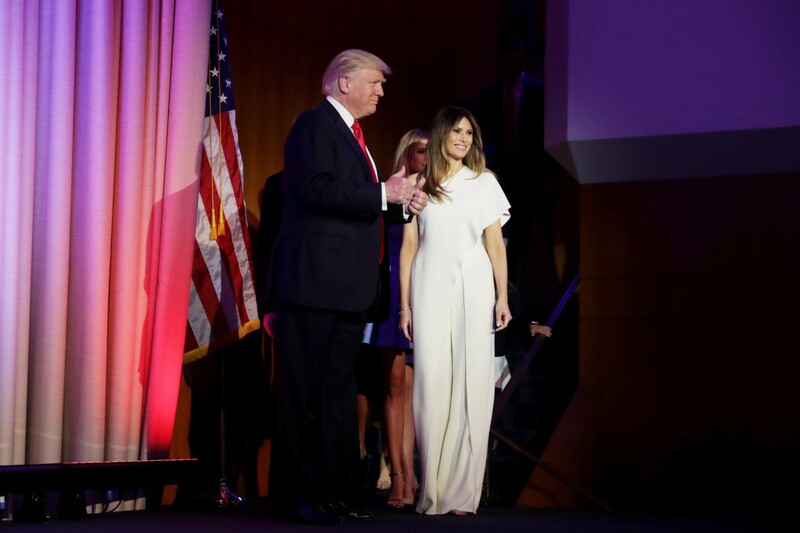 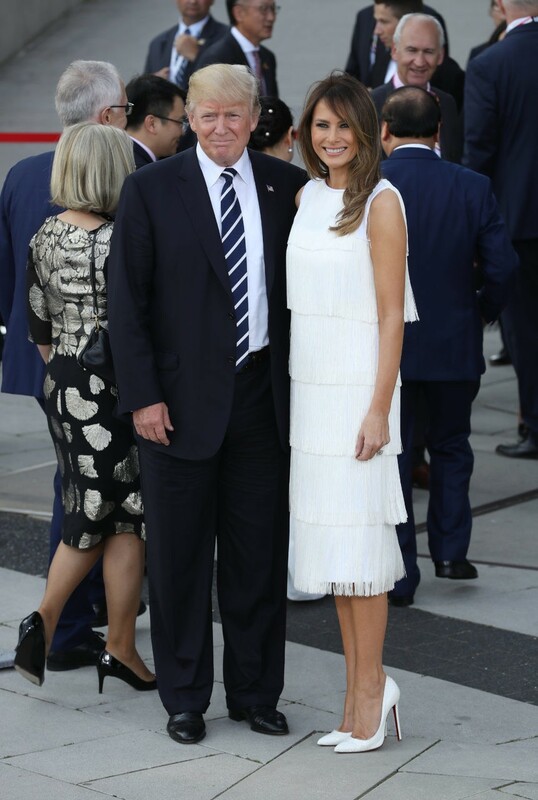 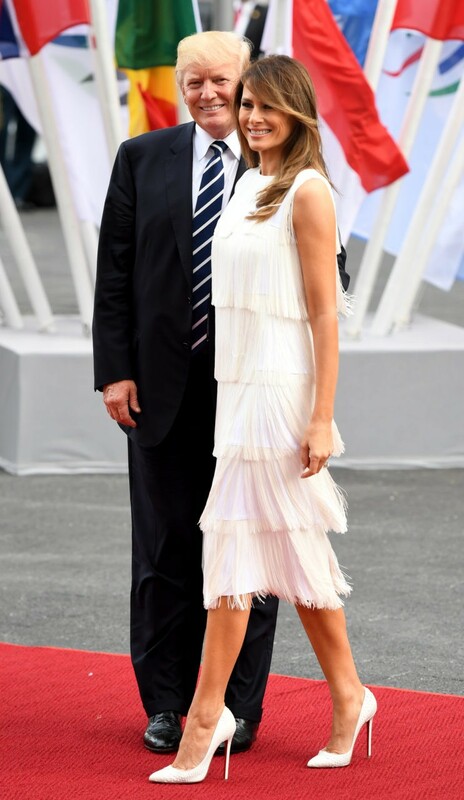 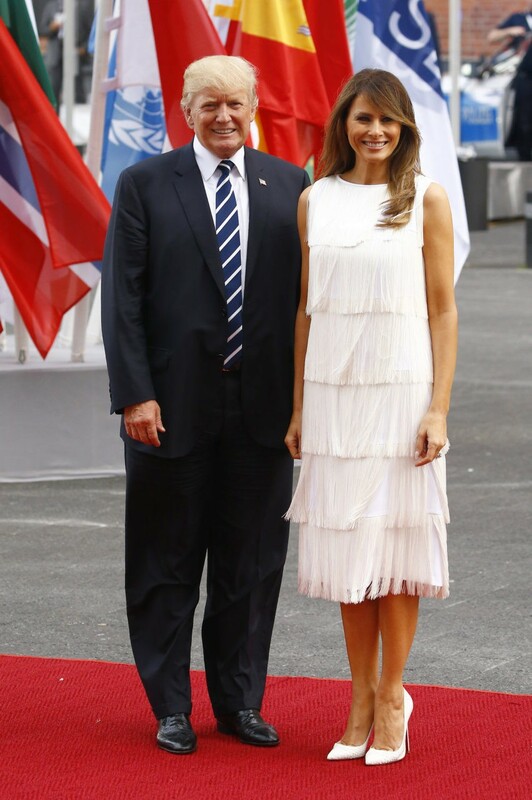 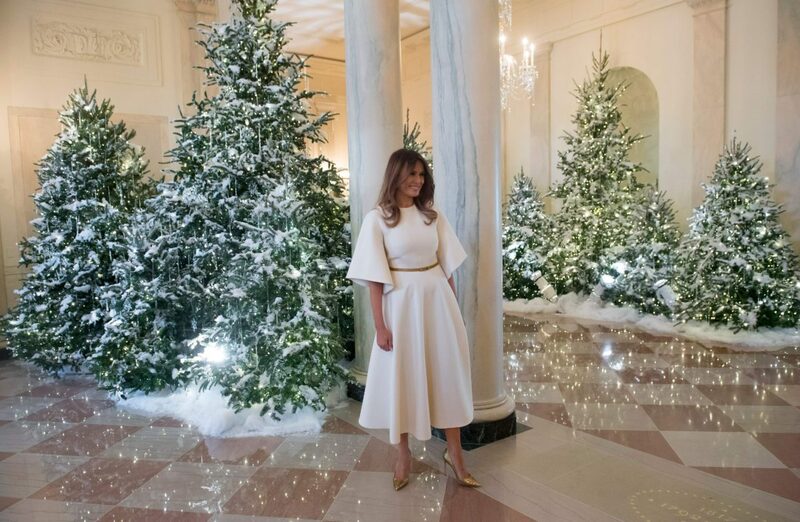 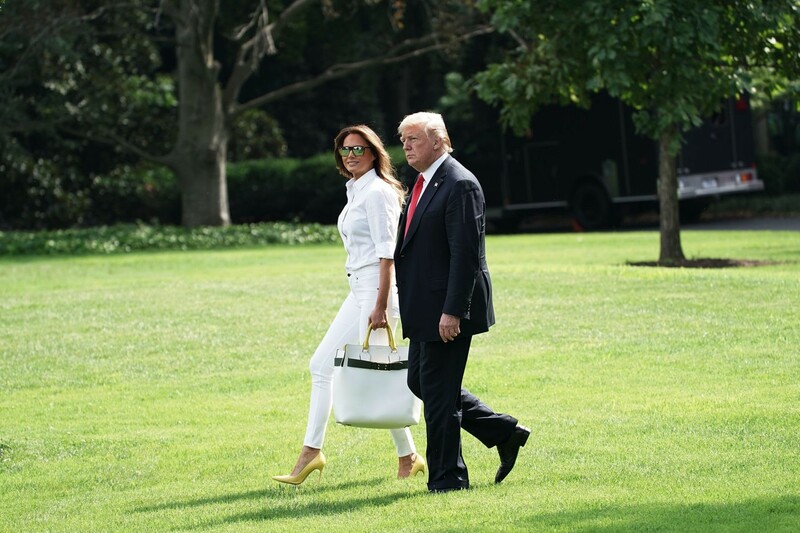 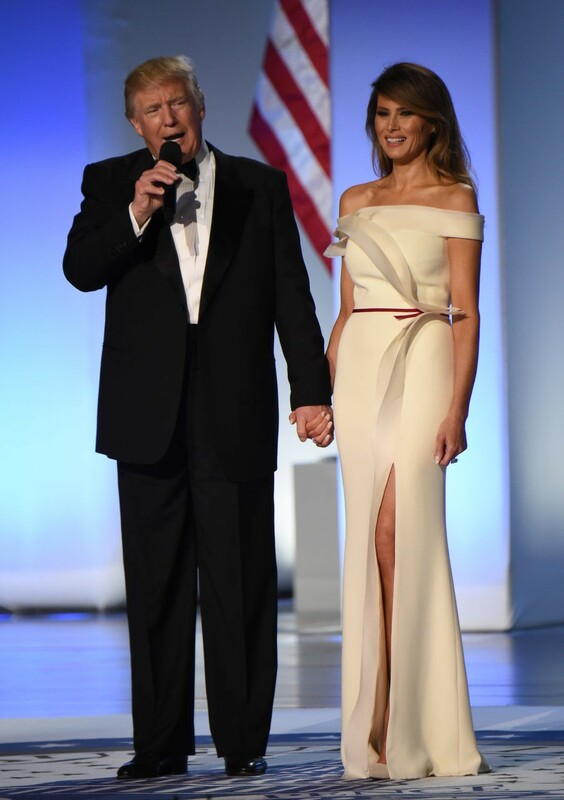 In celebration of Labor Day, Breitbart News has compiled Mrs. Trump’s hottest and most fashion-forward moments in white. 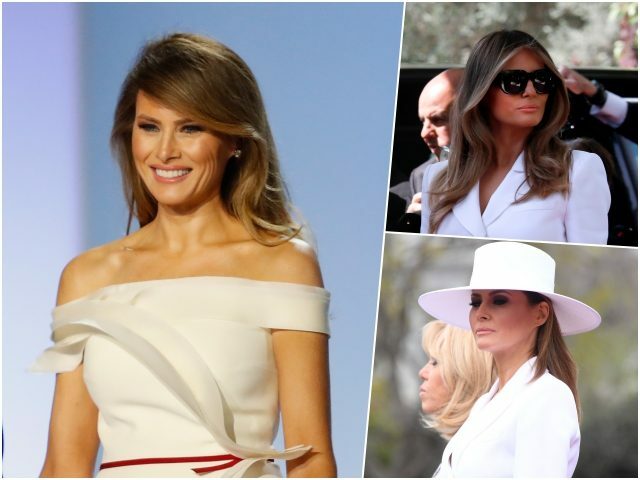 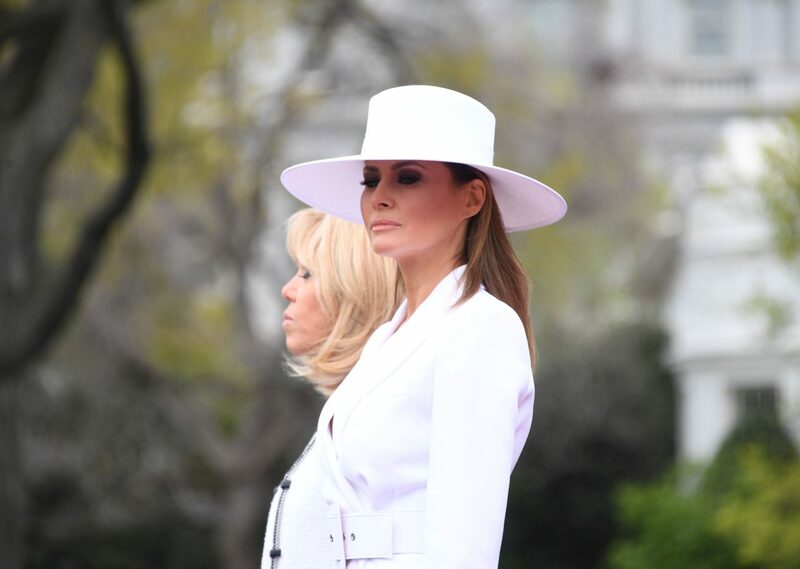 For this Slovenian-born model, a White House wardrobe of white stilettos, suits, dresses, and even hats(!) 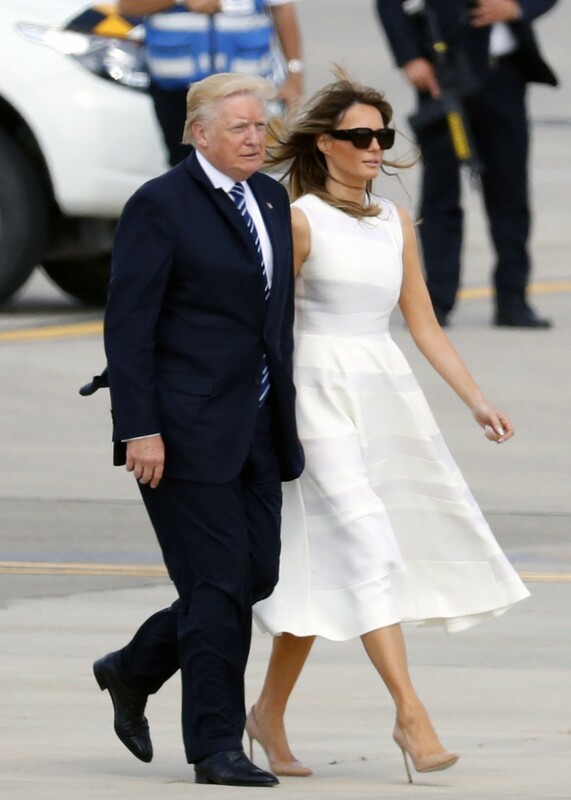 is always in style.